For some reason, the powers that be thought that the general public was going to be confused by those suffixes at the end of file names. 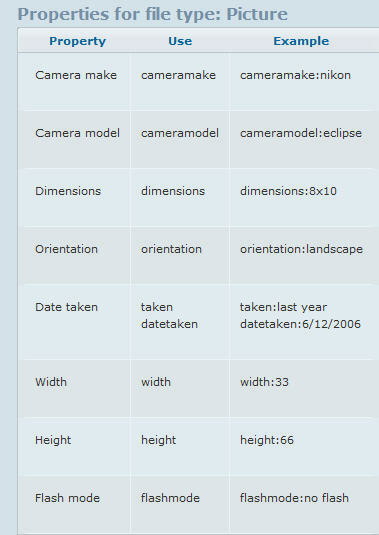 To help us all out, they hid extensions by default. Great advice! Seeing the extension is paramount to preventing infections. Lots of unknowing users clicking files that appear harmless, but aren't. Why, because they can't see the extension. Compressing files, folders, and programs decreases their size and reduces the amount of space they use on your drives or removable storage devices Drive compression decreases the amount of space used by all of the files and folders stored on that drive. You can compress individual files and folders using NTFS compression, as well as entire NTFS drives. You can compress a folder without compressing its contents. You can work with NTFS-compressed files without decompressing them. 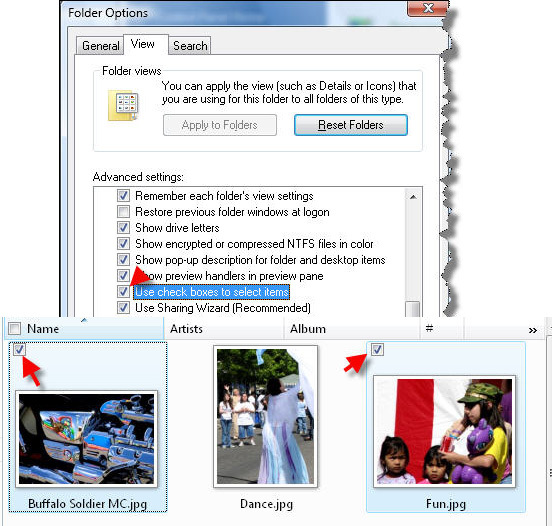 You can display NTFS-compressed file and folder names in a different color to make them easier to identify. You may notice a decrease in performance when working with NTFS-compressed files. When you open a compressed file, Windows automatically decompresses it for you, and when you close the file, Windows compresses it again. 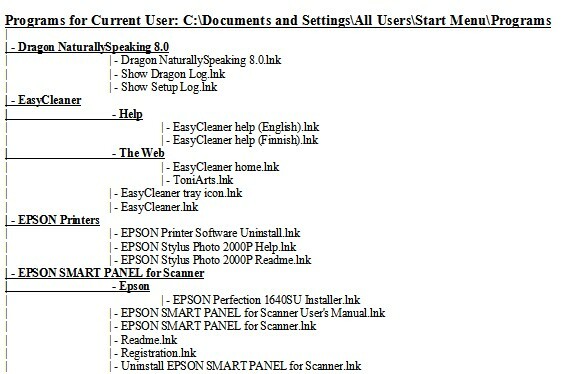 This process may decrease your computers performance. NTFS-compressed files and folders only remain compressed while they are stored on an NTFS drive. You cannot encrypt an NTFS-compressed file. NTFS file encryption is not available on Windows XP Home Edition. Compressing folders using Compressed (zipped) Folders will not decrease your computer's performance. 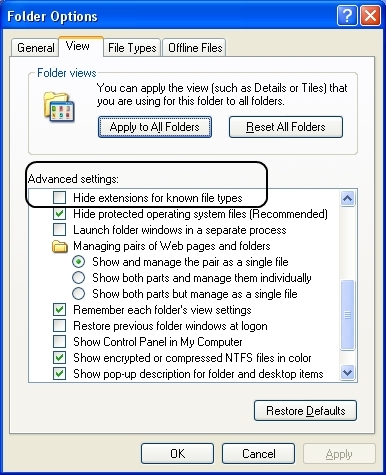 This step-by-step article describes how to create and use compressed (or "zipped") folders in Windows XP. You can use compressed folders to store files in a compressed format that uses less space than normal, and if needed, you can protect those files with a password. "In classic Microsoft fashion, a third-party feature—file compression in this case—has become so useful and widely utilized that Microsoft has decided to include it in the operating system. Also in classic fashion, Microsoft implements this new feature with limited functionalityâ€”just enough to tantalize you, but if you want full functionality, you still need to get the third-party product. The new compressed folders feature in Windows Server 2003 provides similar capabilities as third-party add-ons such as PKZip and WinZip. But can it be used as a replacement? If you just want to be able to compress files, yes. However, the Zip programs (particularly WinZip) provide additional features that might make it worth the cost." "Much like Linus Torvalds, father of the Linux operating system, the name Phil Katz isn't familiar to most home computer users of today. Mention his name to anyone who's been involved with the hobby since the very beginning, however, and you'll likely get a nod of recognition and a grin. Phil's story is fascinating but cut short by tragedy. On April 14, 2000, Phil Katz was found dead in a Milwaukee motel room. An empty bottle of peppermint schnapps was still clutched in his hand, and five more empties were scattered about the room. It was a miserable, lonely end for a man who had created a product now in use by millions of people; a product that revolutionized computer data storage and made file transfers less complicated and more efficient. He was only 37 years old when he died." Here is a macro that will produce a list of all the files in a selected folder. 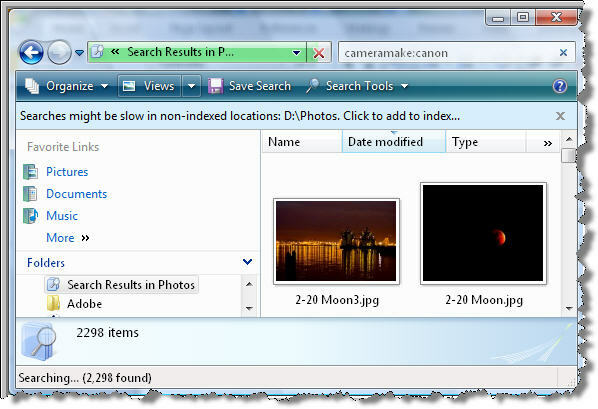 Searches for a date in the Date property between the values 2/7/05 and 2/10/05, excluding the end dates. Add check boxes to file views to make it easier to select several files at once, which can be useful if it is difficult for you to hold the CTRL key while clicking to select multiple files. Step 1: Go to Control Panel>Appearance and Personalization>Click Folder Options.